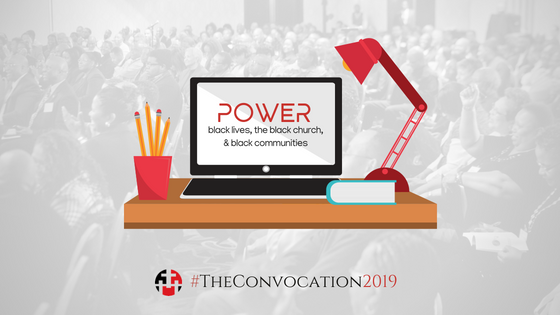 Here are a few things you need to know as you register online for The Convocation for Pastors of Black Churches this year. Register online and early. Why online? 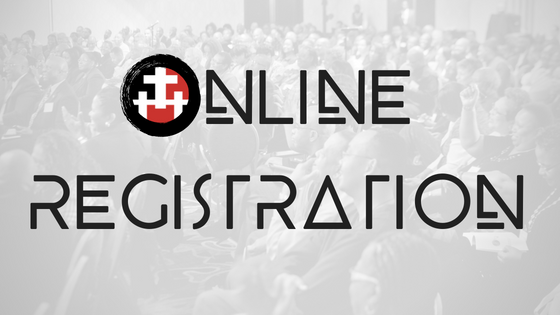 Online registration offers the convenience of instant receipt and registration is limited. That’s right, first come first serve. We aim to sell out before the event. That may eliminate the ability to offer onsite registration. We know, that’s a bummer, but that’s what happens when an event is popular and people keep coming back year after year. 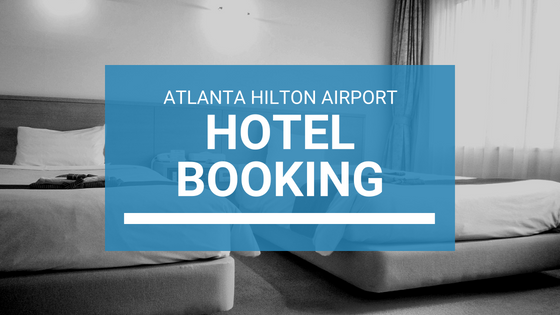 Why take the risk of not enough space for your group to register or being turned away onsite? 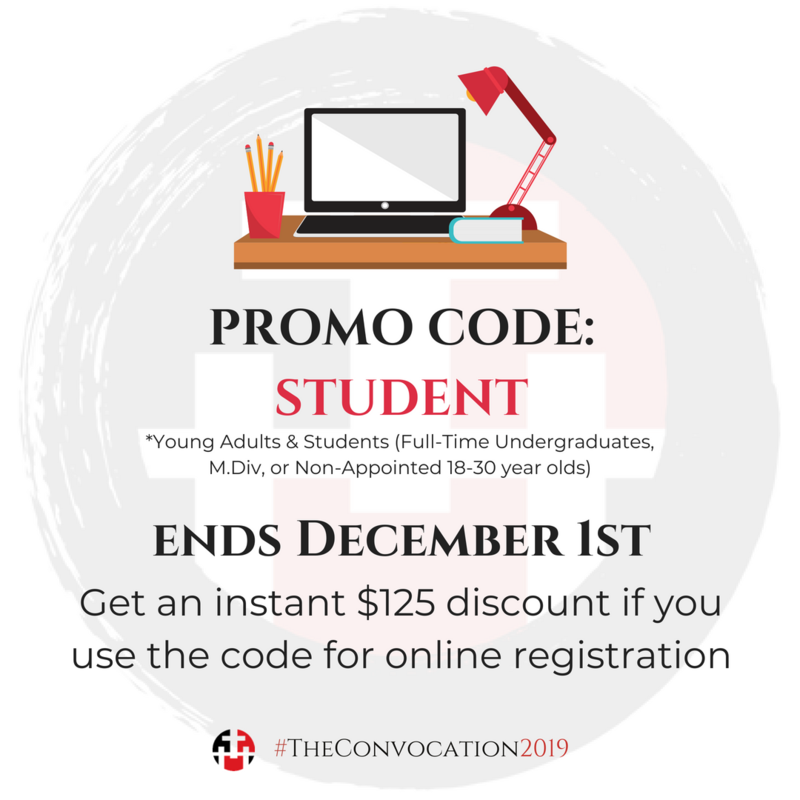 Why not lock in the promo code for the early bird discount? (It is the same amount as the group rate after all.) Seriously, is it worth the risk? Get it done early and spend the rest of your time making the most of your travel plans. 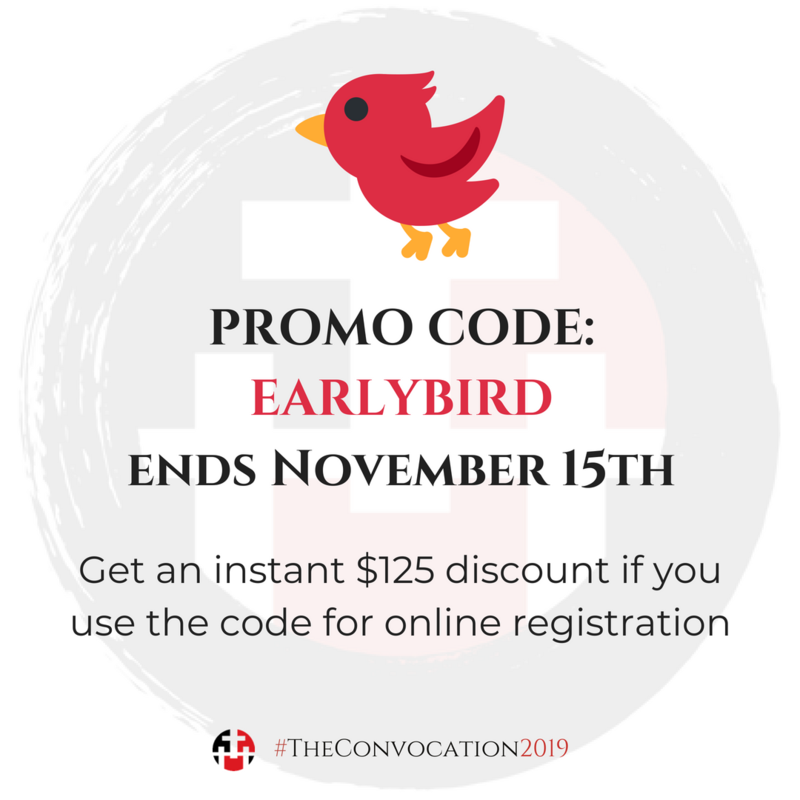 Yes, you read right, to get the early-bird discount on registration it’s up to you to enter the promo code EARLYBIRD before you click that registration button. How you might ask? On a desktop, click the words “Enter Promotional Code” located just above the “Register” button. Enter the code EARLYBIRD in the space provided. Then, and only then, click “Register” and the $125 discount will apply. On a mobile device, look at the event description on the registration page. 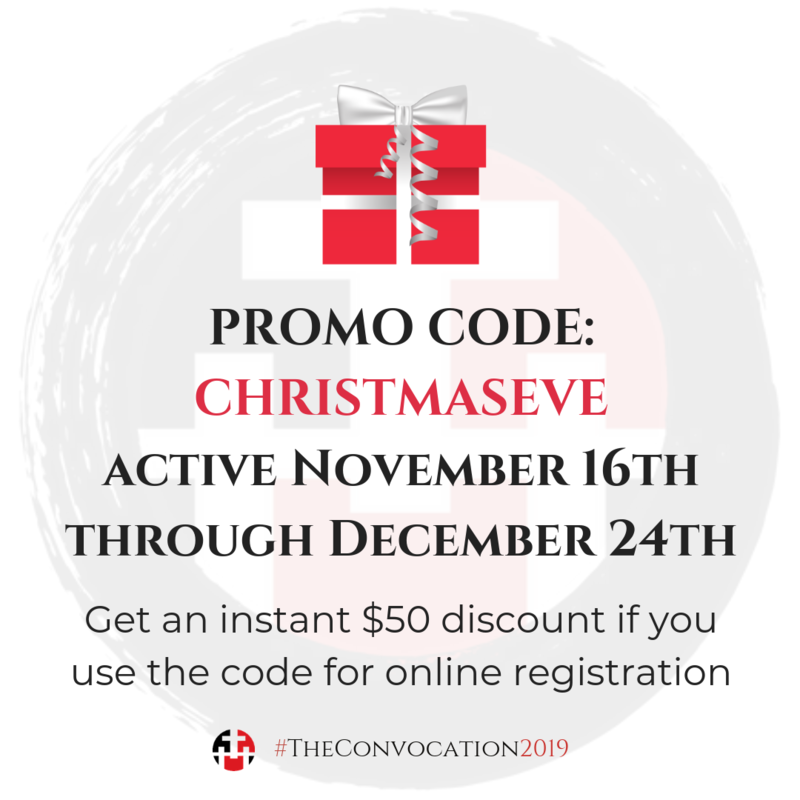 Click the image for the listed promo code and it will refresh the page with your registration type selected. But, you are not done just yet. 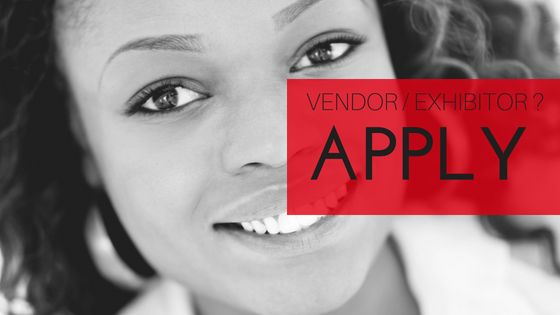 Completely fill out the online form with the information requested. We need accurate information for name badge and reporting purposes. Most important of all, Submit!!! Be sure you have actually submitted your registration. You will receive an email confirmation once registration is complete. No email confirmation in your inbox? Then you have not registered. Please, wait up to 10 minutes and check your inbox and spam again before contacting us if there seems to be a mistake and no confirmation was sent your way. We’ve got some good news if you are clicking to register from our website homepage. The registration links are pre-coded with the discounts. How nice is that? !